Boston Dynamics continues to push the boundaries of possibility in robotics, as their 6 foot 2” Atlas biped is now being spotted stalking woods in Massachusetts. And Atlas is learning karate! 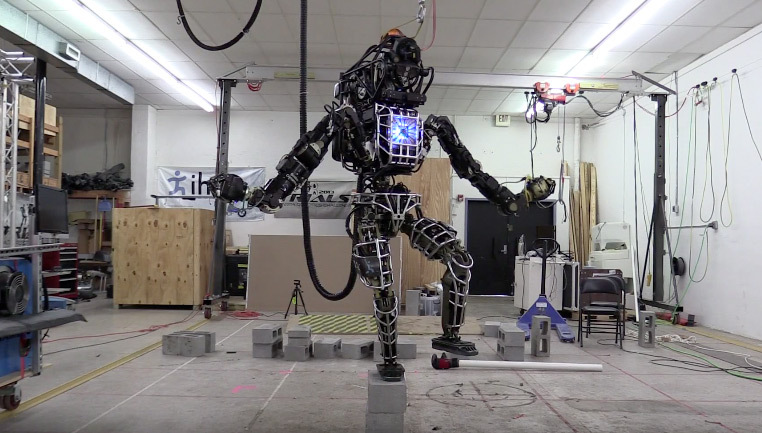 Watch Atlas mimic The Karate Kid’s Ralph Macchio in an eerie video depicting adept one-legged balance from a heavy humanoid machine. Can I get a crane kick, anyone? So to trump a poor showing at the Robo-Olympics, where the [Boston Dynamics] humanoids tended to spend more time on their backsides than on their feet, new footage of the Terminator-sized Atlas kicking air in the lab and tramping through the woods, as if it were a hobbit on a holiday, has arisen to simultaneously impress and scare the hell out of a lot of people. 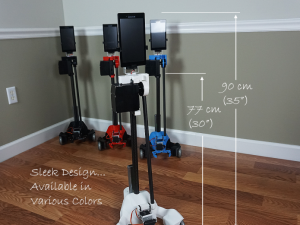 This is a huge achievement in robotics. 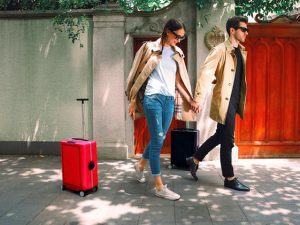 The bottom line is that it is difficult to have a being that does not have a human’s billions of nerves and receptors to have bot reflexes that allow it to do what we do, near as quickly as we would do it. 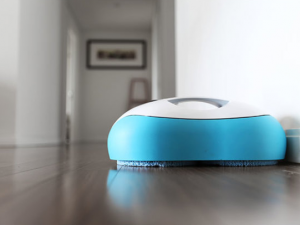 And yet the labs are pushing out more and more human robots every day. The Google subsidiary, Boston Dynamics, has been at the forefront of robot technology for many years now, and the challenges of mimicking the intricate ways that humans stand and react spontaneously on two feet is something that is hard to get a machine to emulate. In our look at HERMES is a Bipedal Robot With Human Reflexes & Balance, the research at MIT is equally founded in just how human reflexes and reactions instantaneously process movements in the body, as it is in how to get the bots to do similarly. 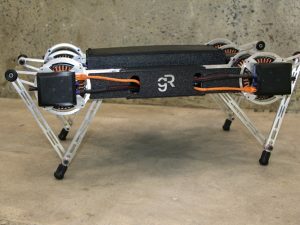 Why would a robot, like Atlas, that cannot get off its own power leash yet be so scary anyway? Well for one thing, Atlas weighs 150 kg, or 330 lbs., folks. In their own words, the gurus at Boston Dynamics say the robot has articulated, sensate hands [that] will enable Atlas to use tools designed for human use . 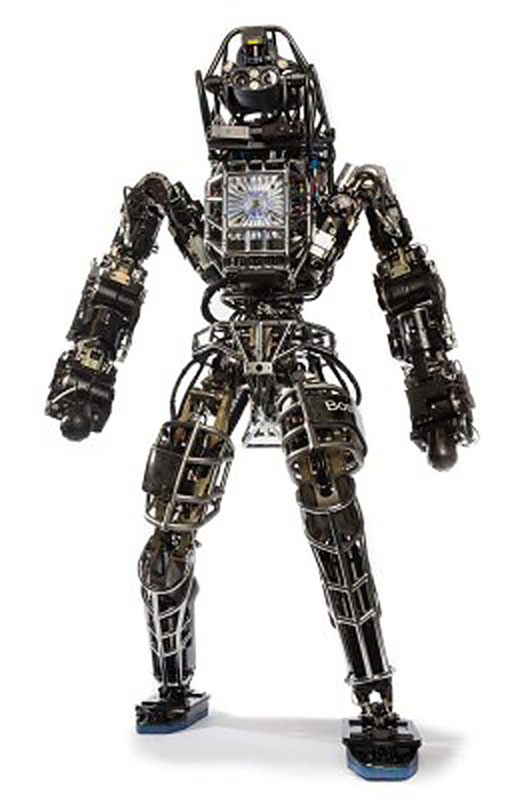 . . [and this] includes 28 hydraulically-actuated degrees of freedom, two hands, arms, legs, feet and a torso . 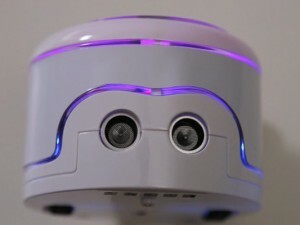 . . and an articulated sensor head [that] includes stereo cameras and a laser range finder. This is a powerful creature constructed in humanity’s own twisted image by some of the brightest minds of our era. Were these outfitted (by mad scientists) as soldiers that can run through rough terrain anywhere, you can see where a Skynet-like artificial intelligence might go with this. Ghost Minitaur Robot Opens Doors & Climbs Fences & Stairs! 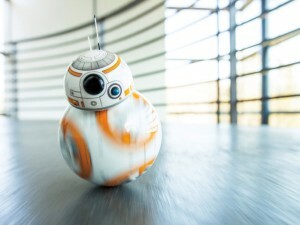 BB-8 Star Wars Droid is Available TODAY! 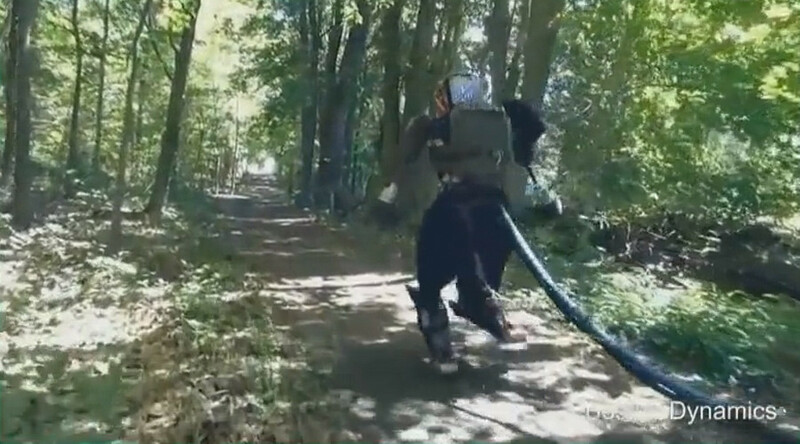 A drunk hunter seeing that robot run through the woods is how legends get started.